XSEDE helps the nation's most creative minds discover breakthroughs and solutions for some of the world's greatest scientific challenges. Through free, customized access to the National Science Foundation's advanced digital resources, consulting, training, and mentorship opportunities, XSEDE enables you to Discover More. Get started here. HIV-1 replicates in ninja-like ways. The human immunodeficiency virus slips through the membrane of vital white blood cells. Inside, HIV-1 copies its genes and scavenges parts to build a protective bubble for its copies. Scientists don't understand many of the details of how HIV-1 can fool our immune system cells so effectively. The virus infects 1.2 million people in the U.S. and 37 million people worldwide in 2018. The XSEDE awarded supercomputer time that helped model a key building block in the HIV-1 capsid, its protective shell, and its interaction with a family of small molecules critical for viral function. The discovery could lead to novel strategies for potential therapeutic intervention in HIV-1 replication. XSEDE is seeking nominations for individuals to serve on the XSEDE Advisory Board (XAB). Nominations will be accepted from October 15 through November 9, 2018 at 11:59 p.m. Central Time. Nominations should be sent to rpayne@illinois.edu . Additional information on the XAB and what to include in your nomination can be found at the link below. PSC's Bridges supercomputer is being upgraded to provide powerful AI servers to the national research community. The supplemental award of $1.8 million from the National Science Foundation funds acquisition of the resource, which features specialized graphics processing units (GPUs). "Bridges-DL's" integration with the rest of Bridges and new staff positions will help researchers exploit the system's full potential. Bridges-DL will be added to XSEDE's resource portfolio soon. Help engage undergrads in the work of XSEDE! An XSEDE-wide effort is underway to expand the community by recruiting and enabling a diverse group of students who have the skills – or are interested in acquiring the skills – to participate in the actual work of XSEDE. The name of this effort is XSEDE EMPOWER ( E xpert M entoring P roducing O pportunities for W ork, E ducation, and R esearch). 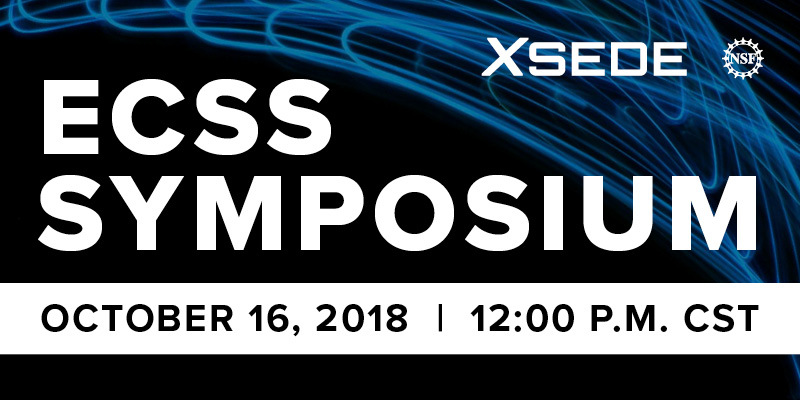 We invite the whole XSEDE community – staff, researchers, and educators – to recruit and mentor undergraduate students to engage in a variety of XSEDE activities, such as computational and/or data analytics research and education in all fields of study, networking, system maintenance and support, visualization, and more. The program provides a stipend to students and resources for the training of those students who work on XSEDE projects for one semester, one quarter, one summer, or longer. The XSEDE Cyberinfrastructure Integration (XCI) team recently provided a new debugging tool for XSEDE Web Single Sign-on, XSEDE Globus ID Explorer, that can help users and support staff resolve login issues with applications that use the XSEDE Web SSO feature. XCI has also published a second major version of its Community Infrastructure use cases that detail a series of specific community needs that enable participation in the development of the XSEDE system and a third major verison of its Campus Bridging use cases. Finally, the XCI team has established a new internal repository to gather and retain long-term XSEDE integrated software usage data and have instrumented several central services so far; XCI is also offering community software and service providers assistance in instrumenting and tracking the long term use of their components. 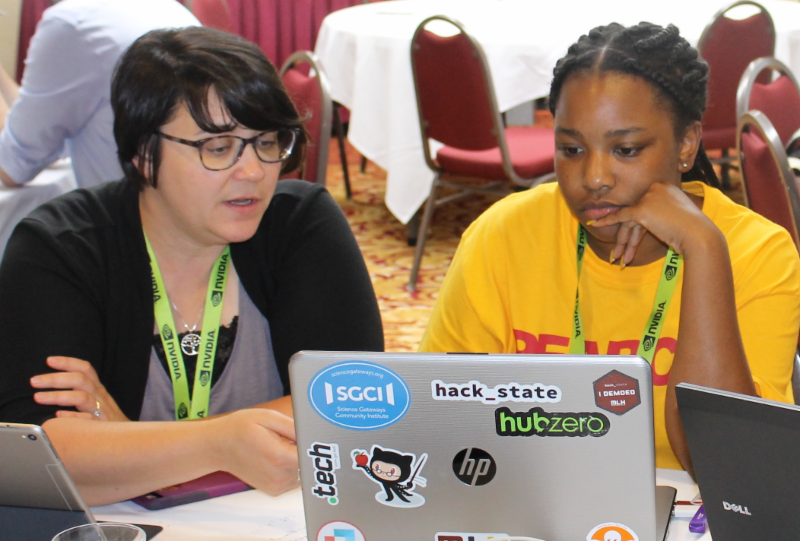 The Linux Clusters Institute (LCI) is currently seeking applications from institutions interested in hosting the 2019 LCI Introductory and Intermediate Workshops. These workshops provide education and technical training for the deployment and use of computing clusters to the high performance computing community worldwide. The deadline to submit your host site letter of interest form is October 15, 2018! XSEDE's SC exhibitor booth is #3935. If you'll be attending SC, stop by and connect with us! We'll have project staff available at all exhibit hours to answer questions. Stay tuned in the coming weeks as we reveal our booth events! ECSS Symposium next Tuesday, October 16! Join us on October 16 for our monthly ECSS Symposium webinar! The first talk, "PolyRun - Polymer Microstructure Exploration HPC Gateway" will be presented by Amit Chourasia (SDSC) and Christopher Thompson (Purdue). The second talk, "Efficient construction of limit order books for financial markets" will be given by Bob Sinkovits (SDSC). Abstracts and meeting coordinates can be found at the link below. 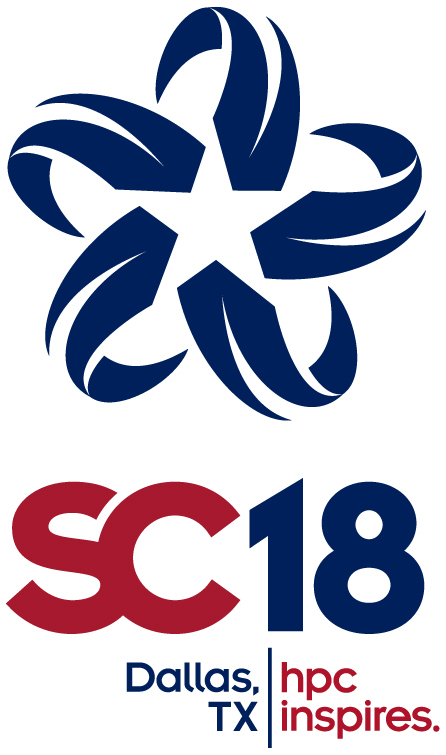 Mark your calendars for SCEC 2018! Mark your calendar for the "Second Workshop on Software Challenges to Exascale Computing" in Delhi, India, from December 13-14, 2018! Learn more and register below.